We serve a faithful God. In every season have faith no matter what. In every season trust God no matter what. In every season pray for clarity it is important that we hear God clearly. In every season be determined to walk in the perfect will of God. In every season be encouraged the joy of The Lord is your strength. In every season be transparent, your testimony is sure to set someone free. We thank God for bringing us this far, He has brought us this far and He shall surely see us through till the end. In every season pray for more revelations. In every season refuse to go ahead of God no matter what. We thank God for closed and open doors. We thank God for His provision, and for supernatural favour. Believe that when God gives you a vision, He shall surely make provision. 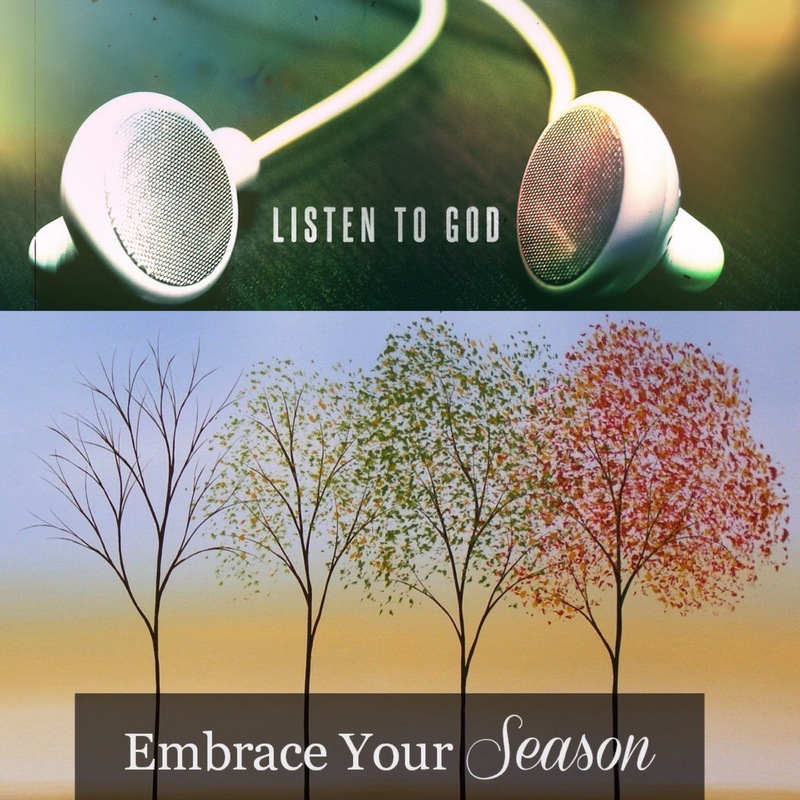 In every season listen to God more. In every season pay attention to His Word. In every season endeavour pray more, and intercede more it is very important. In every season be Spirit led. In every season refuse to compromise, and keep God first. In every season try and fast. In every season humble yourself. In every season be mindful of your words. In every season seek God first, and everything else shall be added unto you. In every season the Lord shall grant you the desires of your heart but only if it is in line with His will. The Lord will not give something to you that is out of His will. In every season learn to be patient, and wait. Remember, a thousand years is like a day to The Lord. In every season be discerning there are many counterfeits that the devil is ready to give to you out of frustration. In every season just be you be all that The Lord has called and created you to be. In every season your gifts shall create wealth for you. In every season remember that we are all different, just because something works for so and so does not necessarily mean it will work for you. Focus on God, and remember our destines, callings, futures differ. God bless, keep calm, and in this new season trust God. In every season try to be more understanding. In every season encourage more, and love more. In every season refuse to worry and choose to be happy. In every season spend more time with The Lord in the secret place. In every season chase after The Lord, and praise and worship your way through. In every season break every chain, every curse, and declare that you have been delivered. In every season rest in The Lord. In every season we shall witness, signs, miracles, wonders, and healing taking place amongst our generation. In every season we shall be rightly positioned. Take your eyes of your problems and focus on God’s promises. Remember people of destiny are not influenced by external factors. Whatever you want The Lord to do for you in this month, declare it. Do not lose your focus on God. Distraction leads to frustration, and frustration gets you no where. Listening to God, is the only way to be happy. After you’ve done all you can you have to get up, and just stand. You have got to get out from that low, and dark place. Don’t give up, and don’t cave in. Hold on, just be strong, God will step in, and it won’t be long. Now tell me what kind of food is that, that would sustain you for forty days, and nights? It is not any ordinary type of food it is the kind from The Lord, and it is called His Word. The Word of God is fruitful and those that eat of it will be able to endure, persevere, and most of all stand in times of hardship. Brethren, I want to encourage you and you remind you that The Lord is your strength. The Lord will never leave nor forsake you. Whatever He has called you to do believe He is faithful, and He will equip you for it. The Lord knew that the journey ahead of Elijah was tough, and therefore He prepared Elijah, and strengthened him. Then The Lord called Elijah out from where he was, and encouraged him to stand, and when The Lord encouraged Elijah to stand He also encouraged him to LISTEN. God listened to Elijah, and now it was time for Elijah to listen to God. He didn’t speak through the fire, the earthquake, and not even the mighty wind rather The Lord spoke with a still small voice. Can you really hear God? Are you sure you have heard His voice? The voice of God is clear and sound. When God speaks you should not be confused. When The Lord speaks He brings forth a revelation. There are many voices that surround you, but listen out and lend your ear to the still small voice. You have prayed, and you have cried, and now it is time for you to LISTEN to GOD. He will strengthen you in order to equip you for the journey ahead. When He sends you on your way, He will not leave you believe He is still by your side guiding you and speaking to you. Brethren, come out from that dark place, get up and stand before the presence of God. 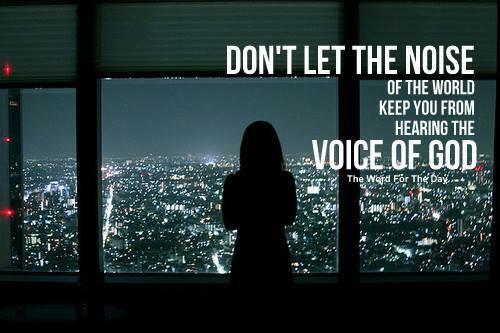 Remember that God’s voice is the still small voice, and not the many loud voices that surround you. What is it that The Lord has called you to do? 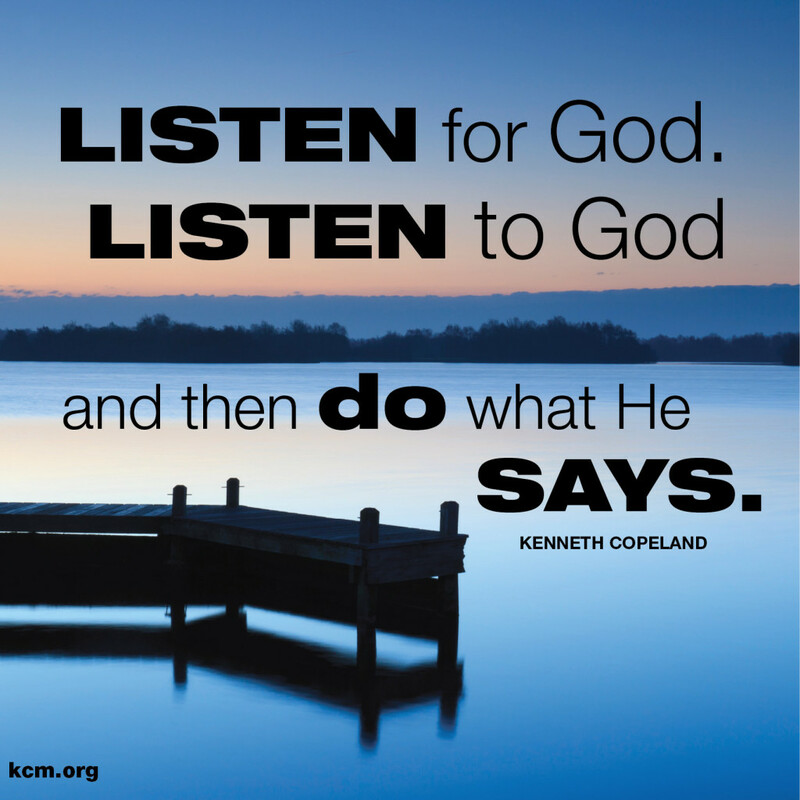 Whatever it is that The Lord has called you to do, just listen to Him, trust Him, and obey Him. Yes there will be a time where like Elijah you will get frustrated, and you will say it is enough Lord! There will be times where you may grow faint and weary. There will be times where your enemies will pursue you, but they can never overcome you. Brethren, there will be difficult times but I want to encourage you; The Lord is saying come out, stand, and Listen. 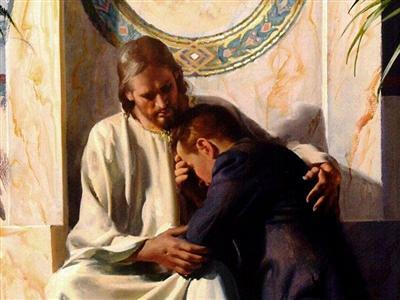 He is your comforter, your shield, your very present help in time of need. It’s difficult, but do not lose focus on the goodness of God. 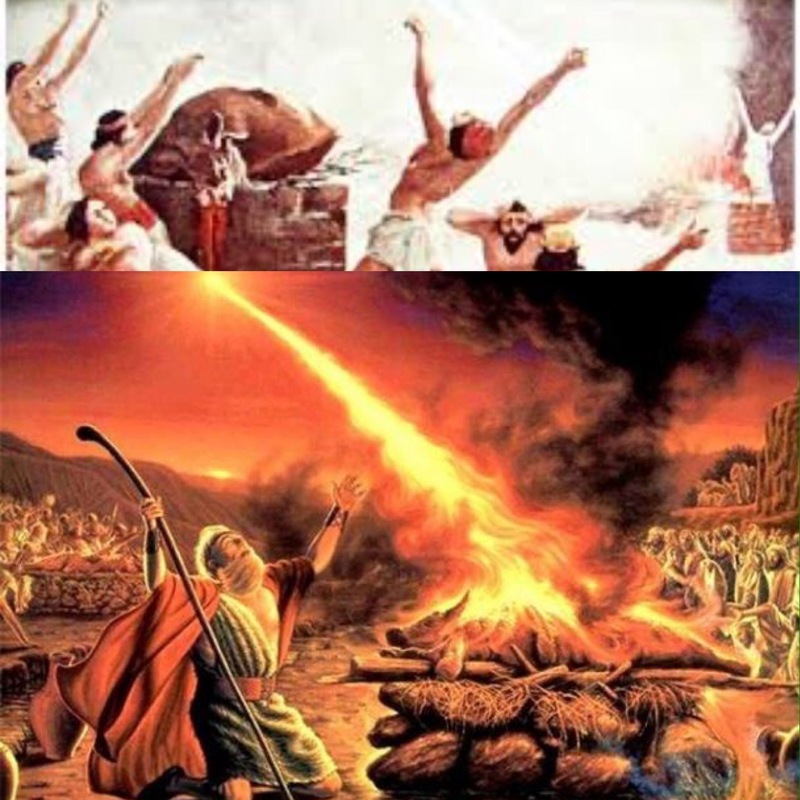 Elijah was a mighty and powerful man of God! He sent down fire and rain from heaven, yet still he was afraid. The Lord has done so much for you already, please do not be discouraged. I know it’s not easy, but He did not bring you this far to leave you. You just cannot give up now! Brethren, it is all apart of the process. Mature Christians will stand in times of hardship, and crisis. We must grow in The Lord, and most importantly we must develop our spiritual eyes and ears. What The Lord revealed to Elijah is a great lesson to us all. The Lord basically taught Elijah to take his eyes of his physical storms because they are distorting his spiritual view on his breakthrough. You have to open your spiritual eyes and focus on The Lord, see what God sees and only then will you hear His voice clearly. Life makes things seem bigger than they are, but with God it’s small and still. Just like when Jesus slept through the storm, and said be still. Just rest in The Lord, be still and know that He is God. Brethren, you have prayed, you have cried, now after you’ve done all you can, you must STAND. Stand, hold on, be strong, and don’t give in. God listened to Elijah, and He strengthened him. Now we must listen to God. Listen, brethren just listen to Him. I know there are storms, and everything seems so cloudy but The Lord says I Am not in that storm, I Am beyond it. The Lord is mighty to save you from every dark situation. 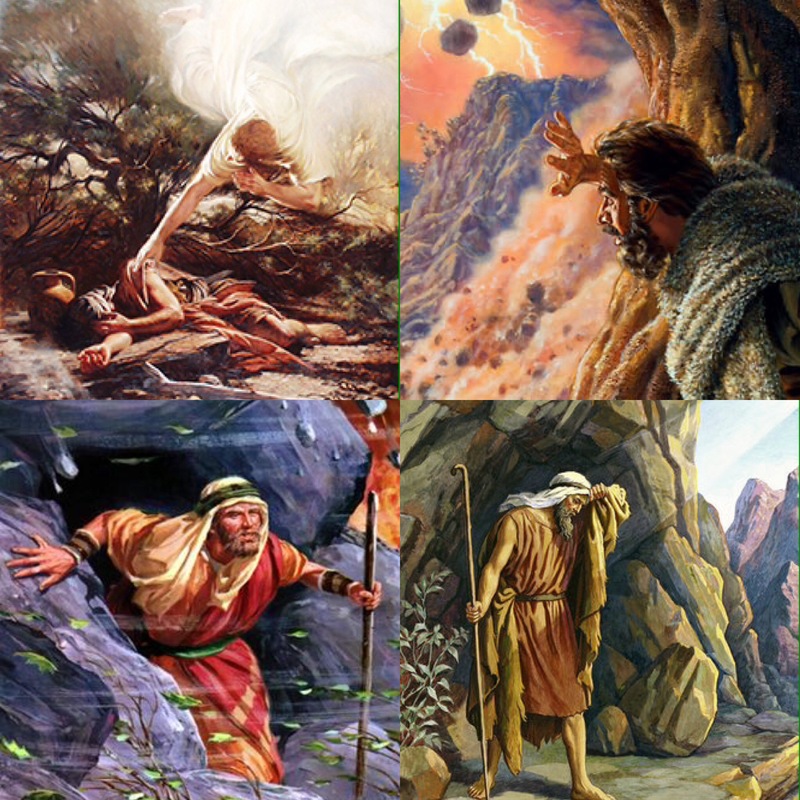 Why was it that Elijah was able to stand on the mountain even when the earthquake came? It’s because The Lord was with him. Brethren, be encouraged and look to Jesus the hope of glory, the author and the finisher of our faith. Brethren, with faith you will be able to look beyond your current situation. Brethren, you have done all you can now just STAND, and listen to His still small voice. Jesus Jesus how I trust You, and how I proved You over and over. Just trust Him more, and listen. Be encouraged, my brothers and sisters in The Lord just stand. Stop trying to figure God out, when will you realise that God is God? Just focus on Him, and remember His ways are not our ways. If God says no it does not matter how much faith you have, His Word is FINAL. See every season that you are in as a privilege, and as another opportunity to grow. Our degrees, titles, qualifications, careers should not define us as Christians, we must not limit God. God is limitless, we cannot limit that which He desires to do in our lives, and to use us for. When will we realise that we are vessels for His glory alone, our boast should be made in Christ alone and not ourselves. We must come to the place whereby we realise that we have the ability to learn and pursue whatever The Lord wills for us to do. In life we will encounter different seasons. As we are getting closer to the end of 2015 it is important that we quit despising our seasons, and start embracing each and everyone. There is literally a time for everything like it says in Ecclesiastes, and life is too short not embrace where we are right now. There is always a lesson to be learnt from every season, and every season is for a reason, and every season matures us for the better. The purpose of every season is to propel us into where He has destined us to be. There comes a time where the green leaves on a tree must die, and there also comes a time whereby those leaves must live again. There came a time where Jesus had to die, and there came a time whereby He rose again. He is alive, and in the same way you will rise again. Just like the seasons change so will our situations. God remains the same that’s why we can always trust Him because He is always with us. and each season has its uncomfortable moments. There will come a time where you will miss the heat but then it’s just too hot, and you will want to cool down again. The truth is we are never satisfied. If only we would learn to embrace every season that we are in, then we would not waste so much time worrying. Learn to appreciate humble beginnings. The truth is everyone is in different seasons. Your season cannot be the same as mine, and my season cannot be the same as yours. Focus on what God has said concerning your own life, and not on somebody else’s, else you will lose track of Him and the vision. 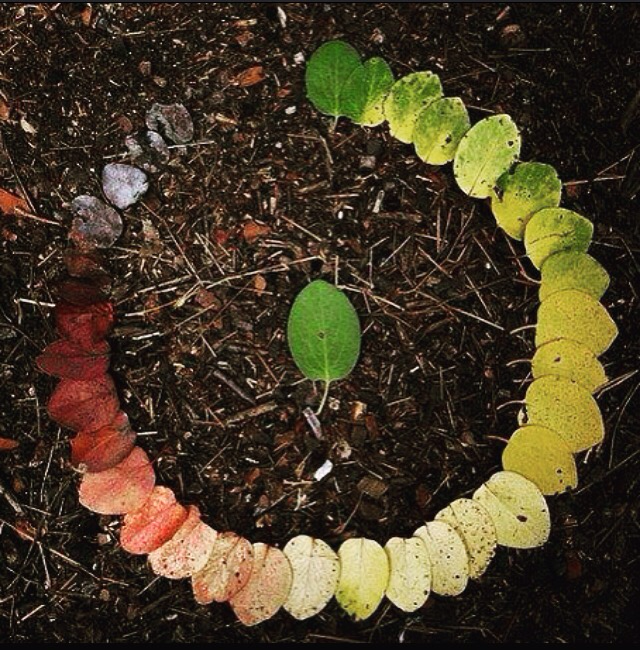 Different seasons, different times.In the good and in the bad we will stand. We’ve just got to trust Him more.